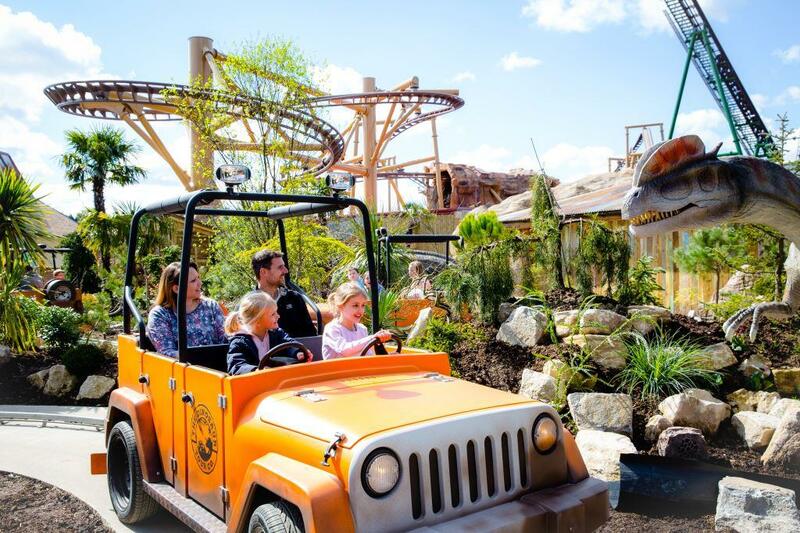 At the ceremony that took place this week at the W Hotel in Amsterdam, Paultons Park beat the five other finalists in its category to win the Family Theme Park of the Year Award at The Park World Excellence Awards. Launched earlier this year by Datateam Business Media in association with Park World magazine, The Park World Excellence Awards recognises Europe’s best theme park operators, suppliers, manufacturers and entertainment specialists. Professionals from across the theme park and attractions industry gathered at the awards ceremony to celebrate the achievements of the best from the sector. This is the Park’s second award win this year as it also won TripAdvisor’s best-rated amusement park, for the third consecutive year. Paultons Park based in the New Forest, Hampshire is the only amusement park to win this award multiple times in consecutive years. For more information on Paultons Park’s facilities and attractions or to buy tickets visit: www.paultonspark.co.uk. There are now nine rides including; Miss Rabbit’s Helicopter Flight, Peppa’s Big Balloon Ride, Grandpa Pig’s Little Train Ride, Grandpa Pig’s Boat Trip, Daddy Pig’s Car Ride, George’s Dinosaur Adventure, Windy Castle, and, new for the 2018 season, The Queen’s Flying Coach Ride and Grampy Rabbit’s Sailing Club. Other attractions within Peppa Pig World include; George’s Spaceship Playzone, Mr Potato’s Playground and Muddy Puddles, a water splash park.